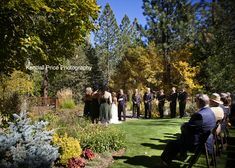 The last wedding I photographed this year was at the Lodge at Tahoe Donner in Truckee. It was a wonderful wedding to end the year with because Tim and Becka were pure joy to photograph and I loved all the details throughout their day. 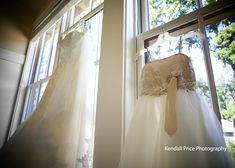 Becka definitely did her homework on Pinterest to find all kinds of unique details to bring their wedding day to life! Here are some favorite images from their day. We starting the day taking pictures of Tim and Becka getting ready at separate houses near Donner Lake . 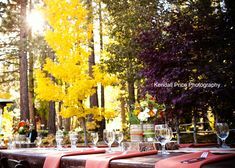 . .
Tim and Becka chose to do a First Sight and take the majority of their photos prior to the wedding ceremony. We started at the house Becka got ready at with Donner Lake in the distance . . .
. . . then we took a few photographs next to the golf course at the Lodge at Tahoe Donner. I loved all the ceremony details from the programs, to the special seating signage, to the chandelier . . .
As guests were being seating for the reception, we quick took a few more photos because the light was so yummy! 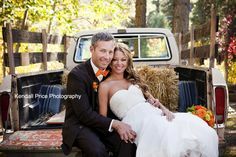 I always love photographing in this big white tent at the Lodge at Tahoe Donner. It’s so pretty and the details were AMAZING!!! Before I headed out, we took a few more portraits at dusk for a completely different look and feel . . .